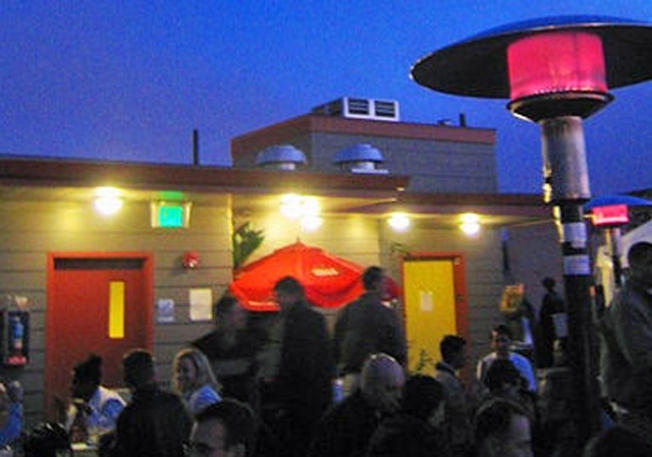 The fate of the City's only rooftop bar remains in the balance. The board and bar owner Gus Muradagreed to postpone the conversation until the board's Dec. 16 meeting. Murad still could be fined up to $60,000 if he can't convince the board that his watering hole was not opened illegally. Since the battle has raged on between annoyed Buddhists (and several other more vocal neighbors to be fair) and rooftop adult beverage fans.